WASHINGTON, D.C. – The boycott, divestment and sanctions movement has apparently shaken enough trees in the Zionist-Israeli avenue to provoke a local reaction in the Senate, where Republicans are trying to pass a bill making the movement illegal. 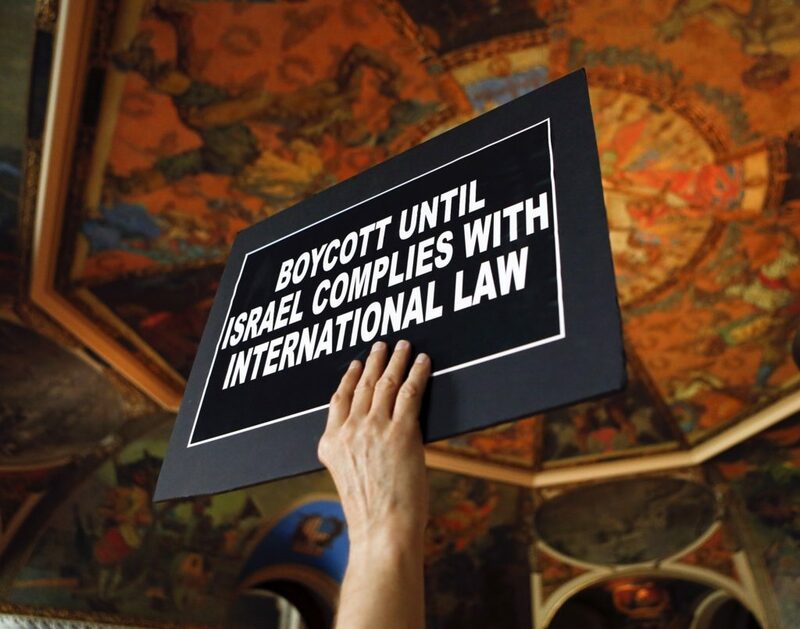 Two Republican Senators, Marco Rubio from Florida and James Risch from Idaho, introduced a bill that “protects” states from passing laws targeting the BDS movement, including states that ban contracts with Israel boycotters. The majority of the Senate Democrats blocked the pro-Israel bill from reaching the 60-vote threshold by 56 votes in favor and 44 against before reaching the floor of the Senate for a vote. According to the Republican Jewish Coalition (RJC), 43 of the votes against were from Senate Democrats. The bill would have sanctioned the “brutal” Syrian regime, authorized state/local governments to fight back against the BDS movement, extend military assistance to Israel and reauthorize Israeli defense cooperation with Jordan, a “close” Israeli ally. Amer Zahr, a political activist and law professor at the University of Detroit Mercy, told The AANews that, “as a community, we shouldn’t get excited about the bill getting blocked, as it will probably be introduced again after the government shutdown business is dealt with. The BDS movement is gaining momentum in the U.S.A and around the world and that is worrying Israel and its backers. 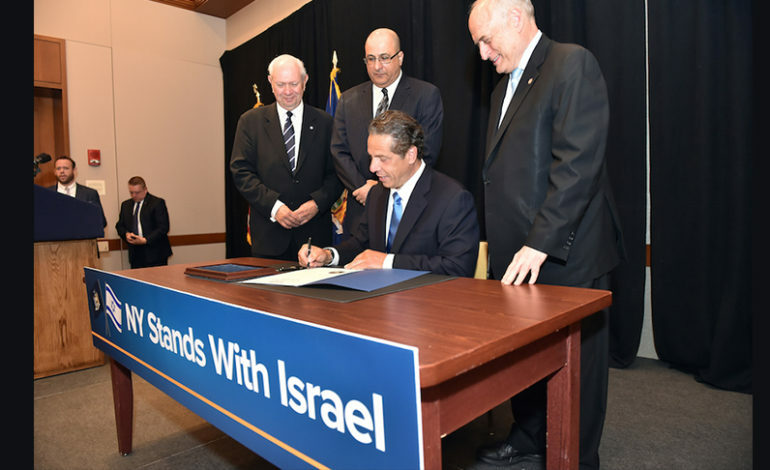 Similar anti-BDS bills have been challenged and shut down in states like Kansas and Arizona. 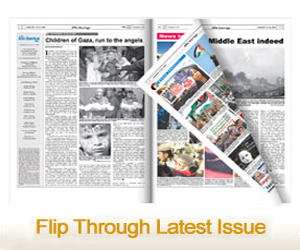 Israel Today, an Israeli monthly news publication, claims that the BDS movement has been ineffective in the economic global market. However, if the BDS movement has had “no impact” on the Israeli lobby in America and Israel’s well-being in general, then why is it making so much noise and why is the Israeli lobby pushing to introduce an anti-BDS bill that violates a Constitutional right to freedom of expression and political activity? These reactions beg to question how much of a threat the BDS movement has become to Israel. If the BDS movement is “ineffective”, then the question is why is it making so much noise in the fight for “enhancing Middle East security” and why is it a priority for the pro-Israeli lobby to prevent the BDS movement from progressing? Zahr said Israel knows that once the facts about its political activities that violate Palestinians’ human rights are out, it would lose on the global scene, which is why the BDS forms a threat by exposing these violations. Sen. Sanders slammed the anti-BDS bill, calling it “absurd”, especially during the government shutdown.